Maxima mesh onion bags made of woven polypropylene are used to bag many agricultural products. A variety of sizes and colors are available. We are engaged in providing a wide range of Polypropylene Woven Sand Bag to our clients. Pioneer in the industry, we are engaged in offering an impeccable range of LLDP Poly Bag. The offered bag is checked at various quality parameters by our quality controller to avoid any kind of flaw before the final dispatch. This bag is mainly used in retail stores, conventions and trade shows for packing various products. 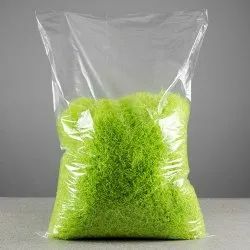 Our provided Polypropylene Bag are designed using supreme grade polypropylene and contemporary techniques at our well-maintained production unit.These offered products are quality checked on various levels by our quality checker to ensure that these are free from contamination. Keeping in mind the ever-evolving needs of our clients, we are devoted towards offering an optimum quality array of PP Bags. 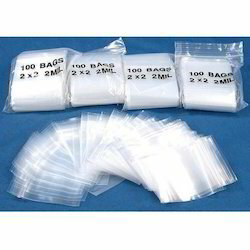 We provide PP Bag of the best quality to our clients at economical market prices. These bags are highly moisture resistant.